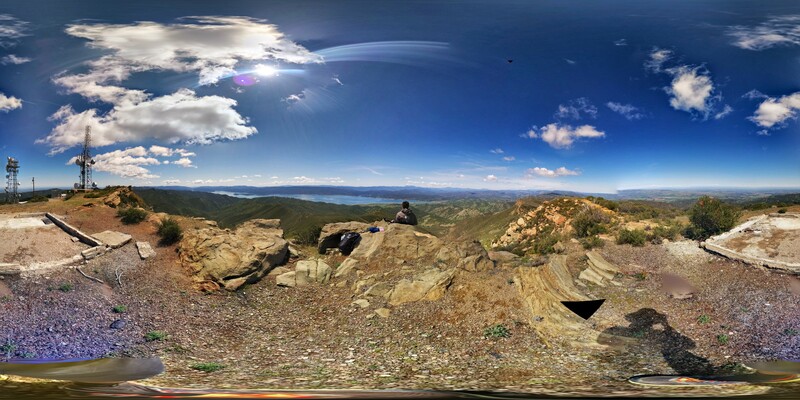 Finally made my way to the summit of Berryessa Peak. Great effect on the photo! The view from the summit must have been amazing!